Many would argue that the OnePlus One doesn’t exactly need custom ROMs given it already runs one of the most popular and customizable ROMs out there, but for those that are looking for a more stock Android experience, there’s now an official option. 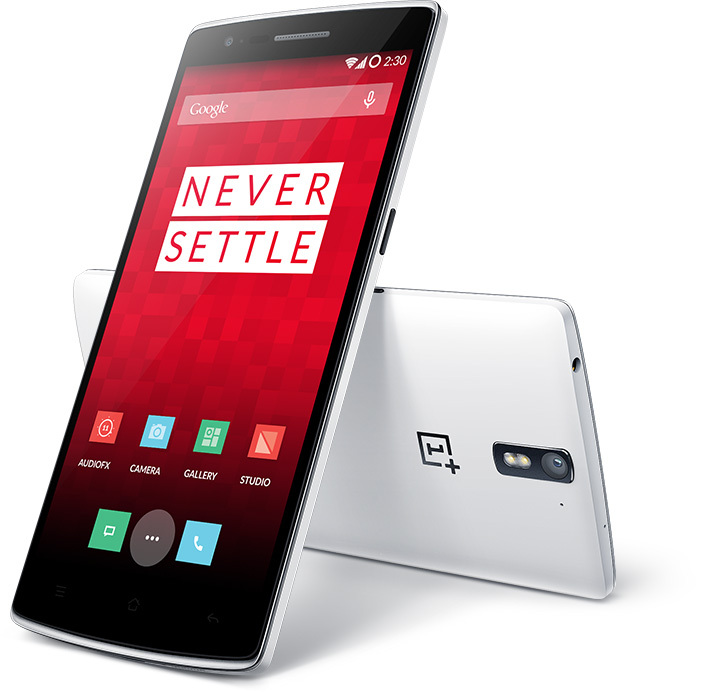 OnePlus has released its own version of stock Android for the One on the OnePlus forums “for those who want that 100% pure Android feel.” The ROM is based on Android 4.4.4 (the official CyanogenMod 11S firmware is still Android 4.4.2) - interested folks can flash it on their One without the fear of voiding their warranty, though they will have to handle repair costs if they mess anything up. The ROM isn’t fully stable at the moment - things like the gyroscope, encryption and VPN features do not work, and like any other custom ROM, it’s noted that a few other unknown issues might exist as well. However, given the ROM has been developed by OnePlus employees, it (hopefully) shouldn’t be long before everything is fixed and users can enjoy a full-fledged stock Android experience without any issues. If you’re among the lucky few to own the elusive One, head over to the OnePlus forums to take a look at the stock Android ROM and the full procedure for flashing it on the phone. Do let us know how it works, and how it compares with the CM11S ROM, in the comments below.